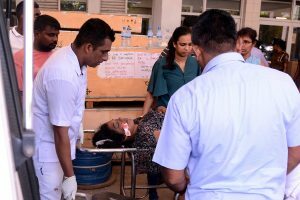 The minister’s remarks came while responding to supplementary questions related to academic journals. 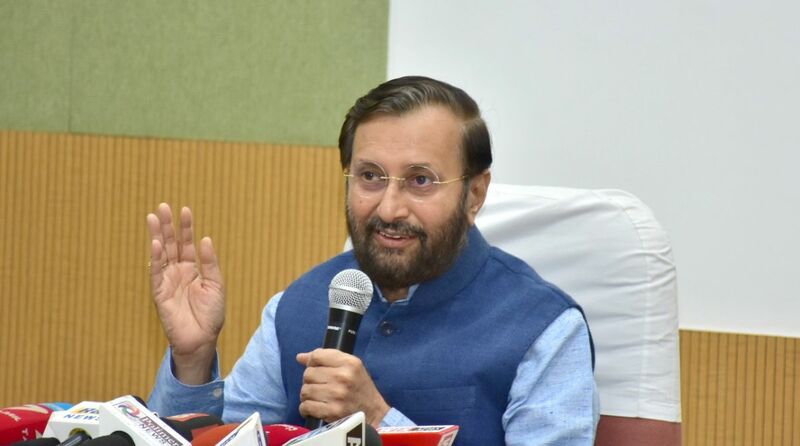 “I will take tuition from you,” HRD Minister Prakash Javadekar today told TMC leader and Professor Saugata Roy as they differed over the use of the word ‘predatory journals’ in the Lok Sabha. During the Question Hour, Javadekar said steps were being taken to deal with “predatory” academic journals. “I will take tuition from you… and give me some good words,” Javadekar responded in a lighter vein as many members were seen smiling. Roy, a former minister in the erstwhile Manmohan Singh government, is a retired professor of Physics in a Calcutta University college. In his reply, the minister said the UGC has addressed the problem of predatory and sub-standard journals claiming to publish scholarly articles.